While UK is the undisputed no nation in terms of being the highest spender on digital medium .Its use of mobile is growing at an astonishing rate that even digital media which is more established .Brands both mid size and enterprise are moving their ad budgets into digital and the use of the channel is rising fast. According to a new eMarketer report, “UK Mobile Ad Trends: Mobile Matures, Yet Growing Pains Persist,” UK mobile ad spending is expected to almost quadruple to £3.58 billion ($5.68 billion) by 2017. 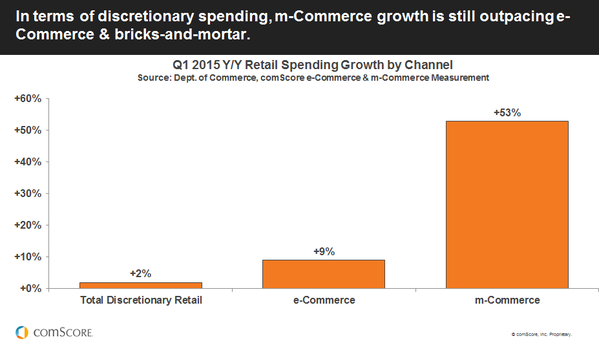 Is this the end of eCommerce ?if you see the huge hump showing how discretionary spends are slowly but surely moving to moving , you have got your answer. In fact the transition has already started.  According to Shopify " Mobile Now Accounts for 50.3% of All Ecommerce Traffic Meanwhile a recent CMO council report" The mobile search ad market exceed e $12.85 billion in 2015, over 50% of the search market. 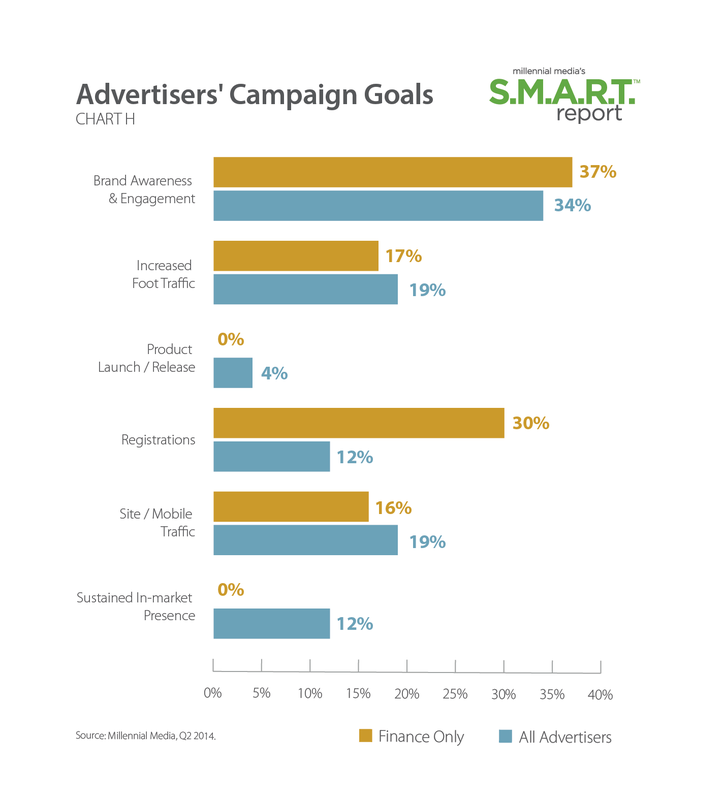 The above chart shows traditional Ad Spending channels compared with digital and mobile spend. 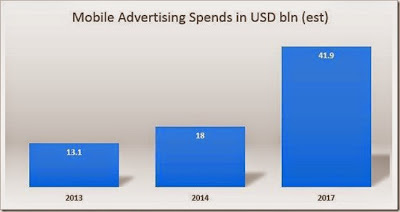 (mobile spends as a part of digital spends). 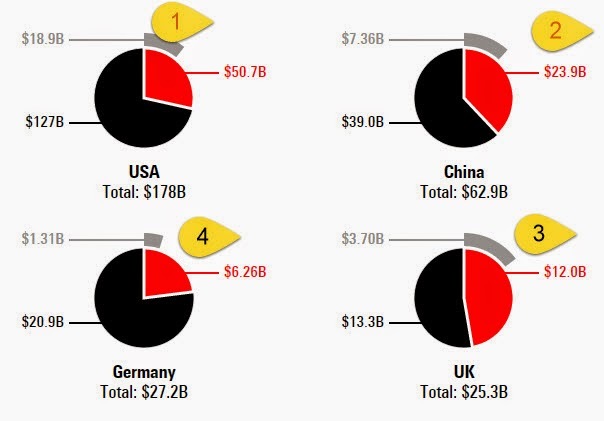 Media Spending across US , UK, Germany and China have been compared. 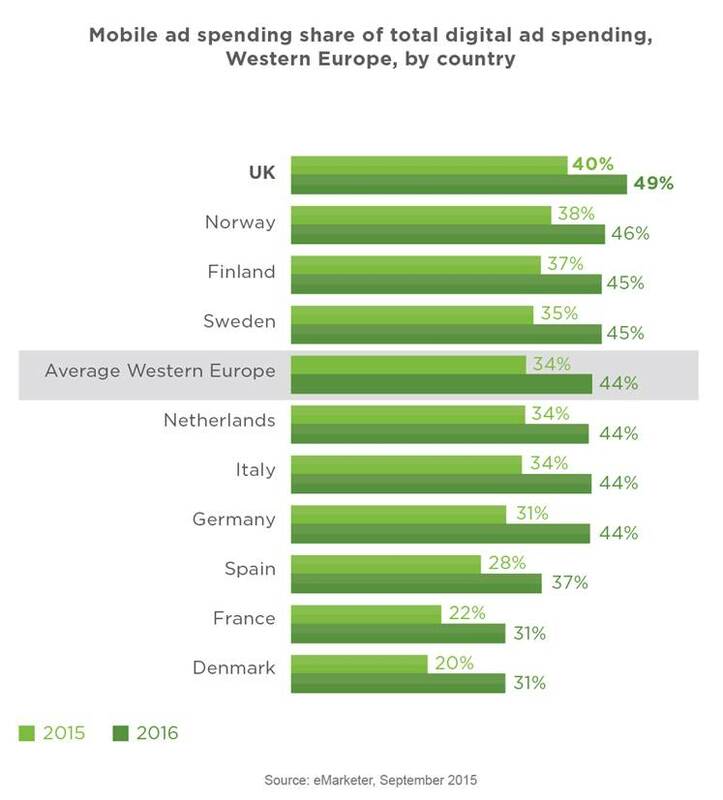 UK stands out as the only country where traditional adspends is lower that digital spends. 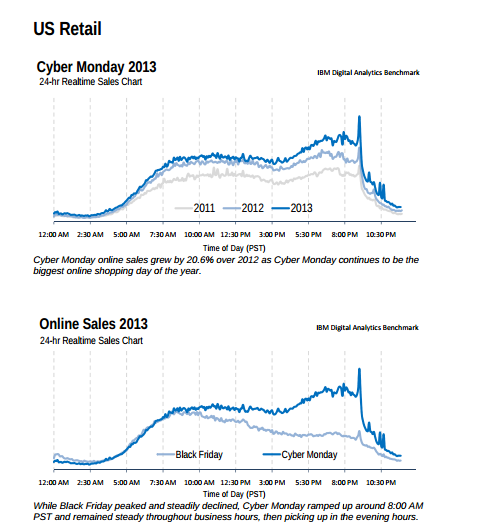 Cyber Monday wrapped up with 20.6 % growth in record online retail sales over 2012 and remains the biggest online shopping day of the year. Read the full report to get details on the latest trends from the holiday shopping season. followed by Atlanta and Los Angeles. 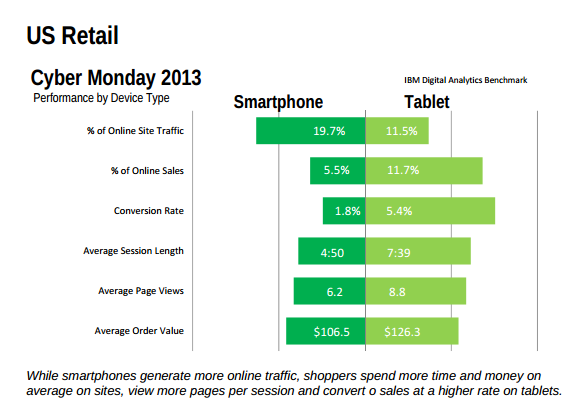 give retailers and marketers unmatched insight into real-time consumer shopping trends.